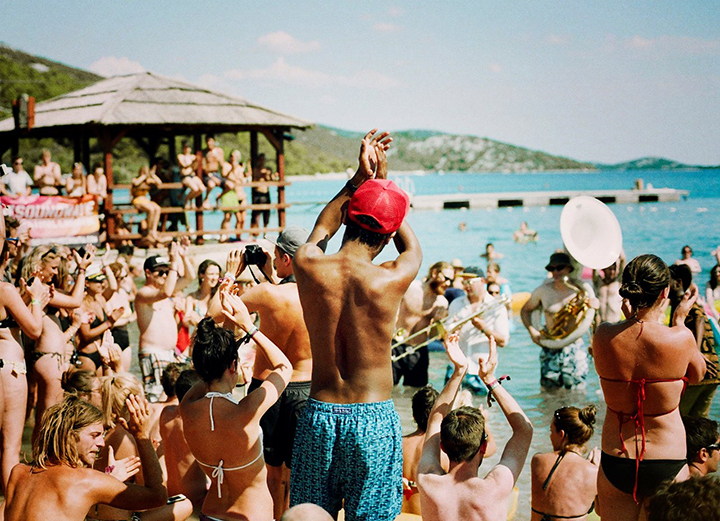 The sublime Soundwave Festival returns to the beautiful coastal idyll of Tisno this summer, marking its 9th season in Croatia. Through the sun-kissed days and sultry nights, Soundwave segues across broken beat, reggae, afro, house, disco and acid jazz, to hip-hop, soul, funk, drum and bass and more, with a wide-open musical attitude to its guests. Such a vibrantly open musical approach, exploring a range of music seldom heard in the Adriatic region, has cultivated a distinctly different audience from across the world; if anything, Soundwave is a beatific holiday experience with an amazing music soundtrack, blending the two together as one. With Roy Ayers, Gilles Peterson, Go Go Penguin, Yussef Kamaal, Egyptian Lover, Josey Rebelle, Horse Meat Disco and more already revealed, the new artists are now proudly announced, completing the festival’s incredibly diverse lineup. 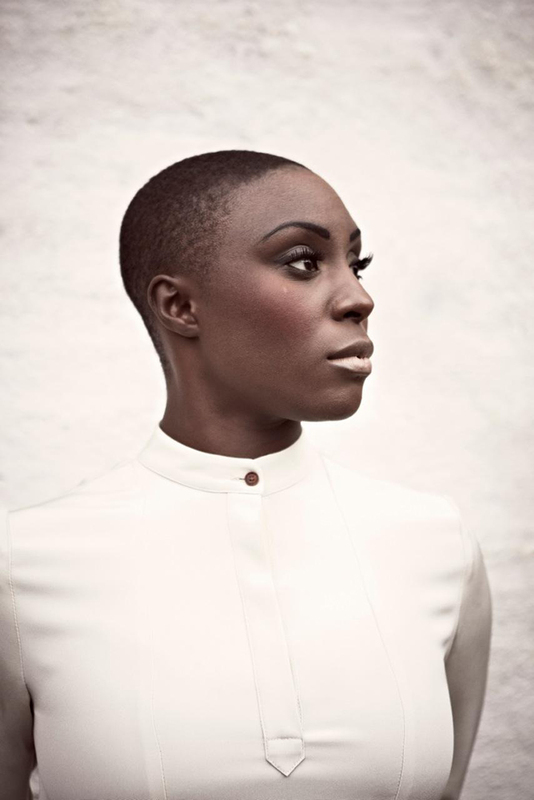 The first new headliner is Laura Mvula, the stunning soulful vocalist known for her inventive, atmospheric mix of R&B, jazz, classical, and pop. She brings her sublime and mesmerising voice to Soundwave. 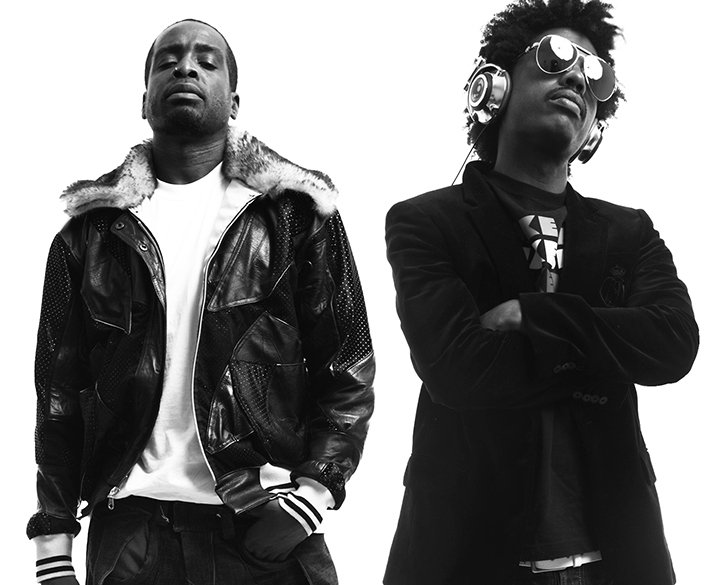 Then there’s the genre-spanning The Pharcyde, who maintain their willfully weird vision whilst staying true to themselves, with their left-field vision mixed with some South-Central sensibility. Rap has seen few groups so self-deprecating and so smart, able to split the difference between helium-voiced and hard-core from one beat to the next. Her second acclaimed album, The Dreaming Room, won a MOBO award. And Roni Size and Reprazent took the world by storm with their New Forms LP, their acclaimed album winning the Mercury Music Prize, heralding an incredible career across the decades. 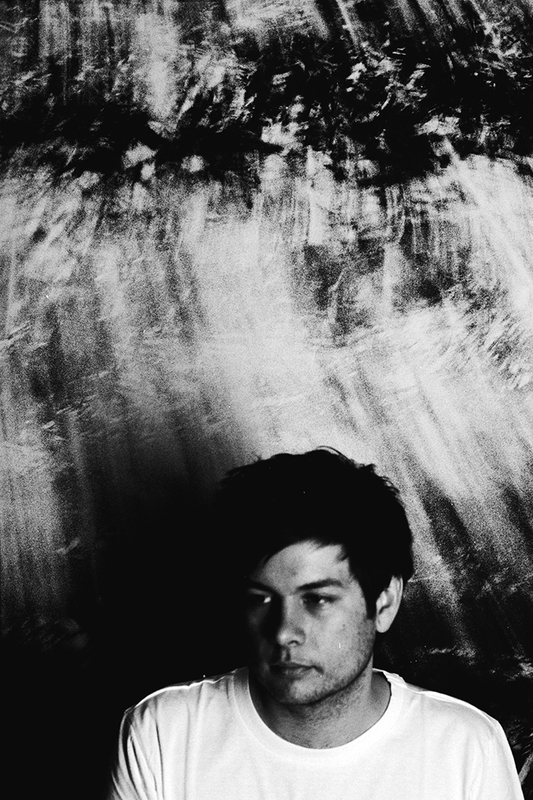 Roni brings his immense experience to Soundwave with a very special DJ set. Sadar Bahar is arguably the world’s greatest crate-digger. It’s an approach that has come to define him, and it feeds into his Soul In The Hole shows – the vinyl-only parties are a joyous blend of disco, soul and gospel. Moses Boyd has collaborated with the likes of Lonnie Liston Smith, Ed Motta, Four Tet, Sampha, Zara McFarlane, Gilles Peterson and many more, infusing his jazz, grime and electronica influences to great effect, and brings his Solo X show to the festival. Croatian regular Alexander Nut is a radio host, selector and curator, responsible for putting Floating Points, funkineven, Fatima, Henry Wu and more out to the world on his revered Eglo Records. And the legendary Mr Thing has won DJ battles both solo and as part of the Scratch Perverts, with an envious production discography and a penchant for peerless mixtapes. Australian lo-fi house jammer Mall Grab is next up, the hugely talented producer and DJ with a slew of tracks and remixes to his credit; and Wolf Music’s Medlar has a prodigious output of music of his own too, poised between delectable disco and happy house. Longstanding DJ/production brother Chaos In The CBD write and DJ emotionally sophisticated club music with an exuberant party edge. And Ross From Friends has spent his life absorbing a vast array of musical influences – his passion for early experimental electronic music, synths jams from an 80s pool club and a love of hip-hop makes him another hot new name at Soundwave. Further exciting artists make their debuts; Contours’ sound explores the spaces, rhythms and textures that sit between house, jazz, afro-beat, electronica and hip-hop; with his second LP Ceremonial released on Tru Thoughts last year, 21st century composer Anchorsong blends traditional and modern music in a richly textured tapestry of outward-looking sounds; Children of Zeus are breaking trends with their sweet soulful sound which is helping to shape their scene’s rich musical history, rapping to great effect; Werkha has been supported by Gilles Peterson, THUMP, Eton Messy, Rob da Bank, Monki, Lauren Laverne, Nemone and many more, the gifted spinner crafting pulsating party time sets; and the captivating Layfullstop brims with deep, soulful lyricism to be seduced by, blending jazz and hip-hop together. Mount Nakara, Dulahi, No Fakin’ DJs, Mr Doris, Gilla and Bobbafat all support. Soundwave will again be commissioning some of its favourite street artists and illustrators from across Europe to transform The Garden Resort into an even more visually stunning setting. The much-loved open-air cinema experience also returns, with its showcase of independent and Croatian film. 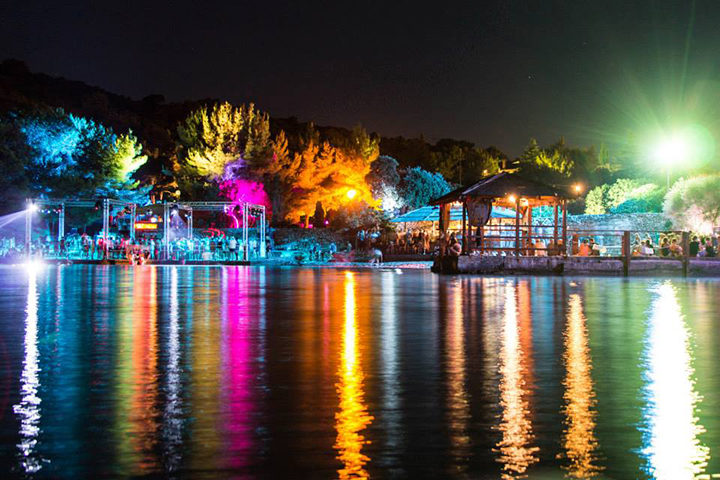 Blessed with crystal-clear azure Adriatic waters, sizzling sunshine and star-lit night skies, the idyllic and intimate Garden Resort setting welcomes a global crowd of music lovers and adventure seekers to the beautiful town of Tisno, with lots of great places to stay and sumptuous food and drink.